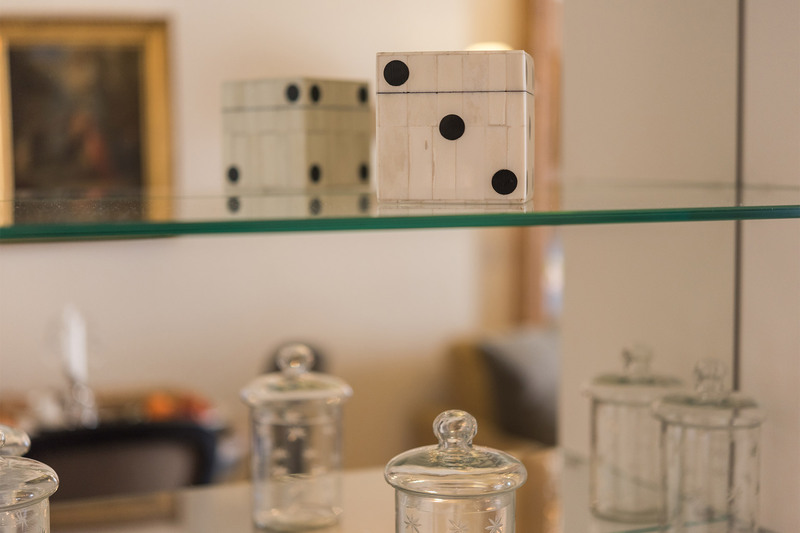 "The apartment is impeccably decorated and pristine. The sheets and towels are of high quality, and the kitchen provided all the basics one might need. 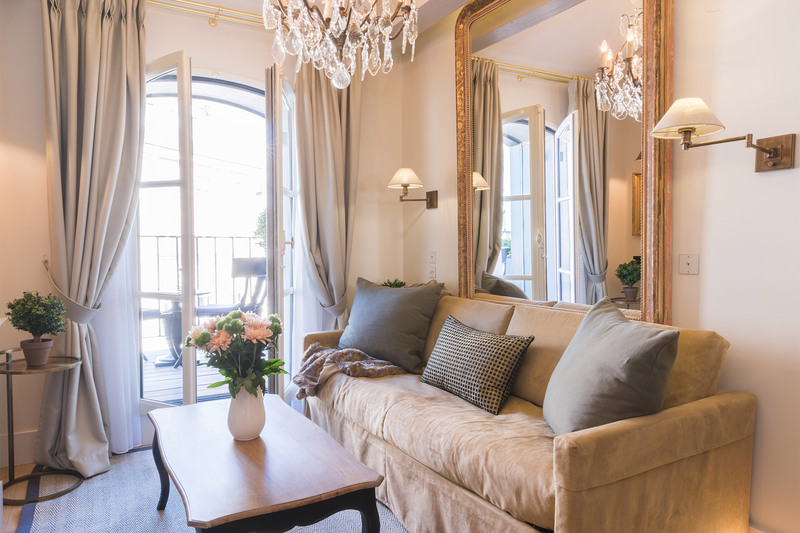 The location, on a quiet square, provides a calm..."
"Place Dauphine is a beautiful, modern property, tucked away and private while in the middle of it all in the city of lights. As first time visitors it was a great place to get to many of Paris' most..."
"Our 5 night stay in Monbazillac was just wonderful. The location is unbeatable - central to everything and very quiet. The apartment itself is beautifully decorated. We loved having 2 bathrooms -..."
"The apartment exceeded expectations! Will 100% return. The team was wonderful and made the stay much more enjoyable." 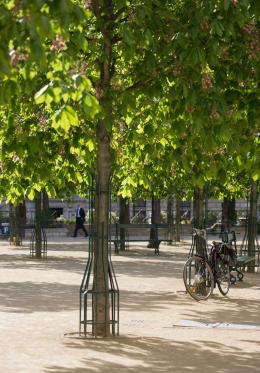 "The location is the best in Paris for walking all over the city. The building is beautiful and well run....everything works and fresh baguettes are delivered each morning. 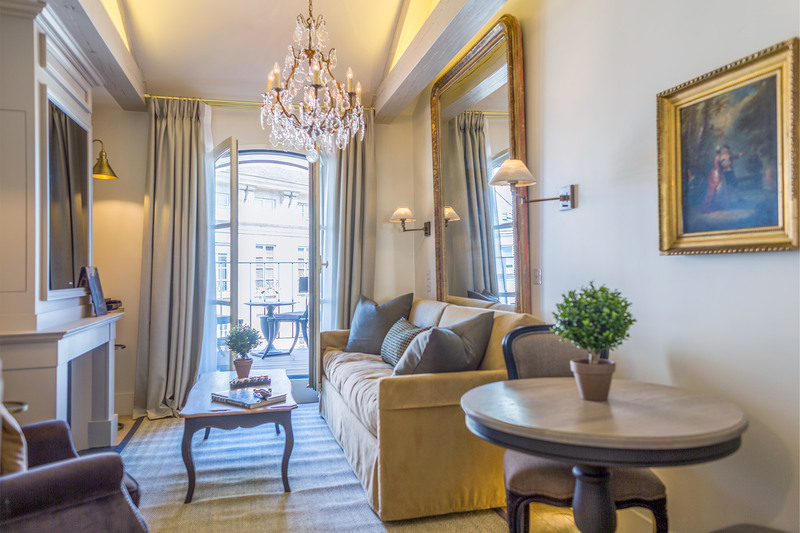 This particular apartment..."
Overlooking peaceful Place Dauphine on the Ile de la Cité, the Monbazillac is a gorgeous one bedroom penthouse vacation rental set on the fifth and sixth floors of our exclusive 25 Place Dauphine building located on one of the most charming squares in Paris. 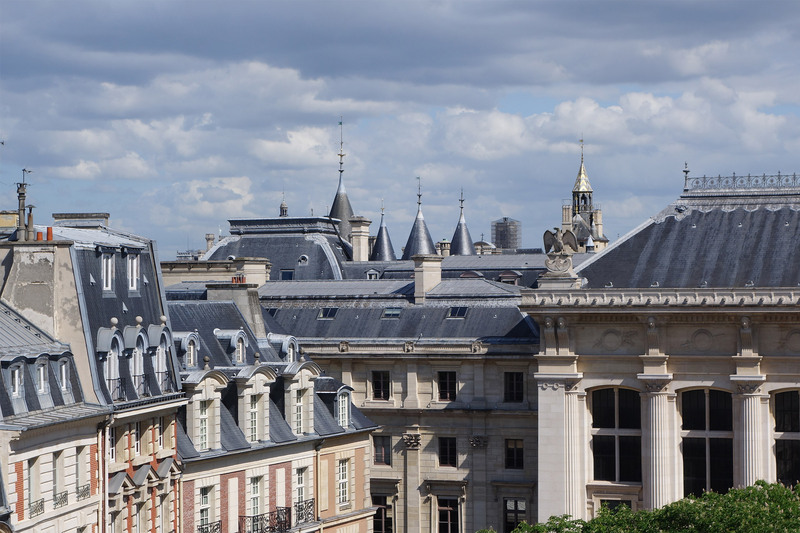 Built in 1610 at the request of King Henri IV, you'll be surrounded by history during your stay at 25 Place Dauphine! 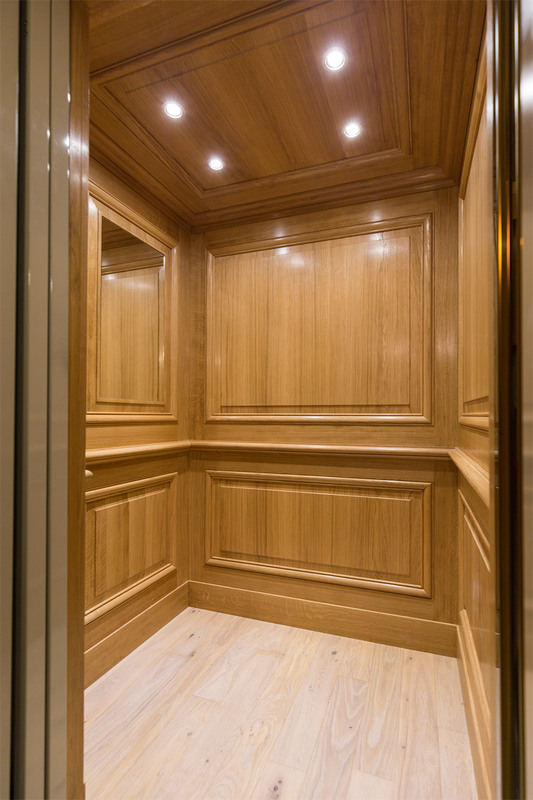 We have completely remodeled the building from top to bottom, adding an elevator, the highest security digital locks and every modern convenience. 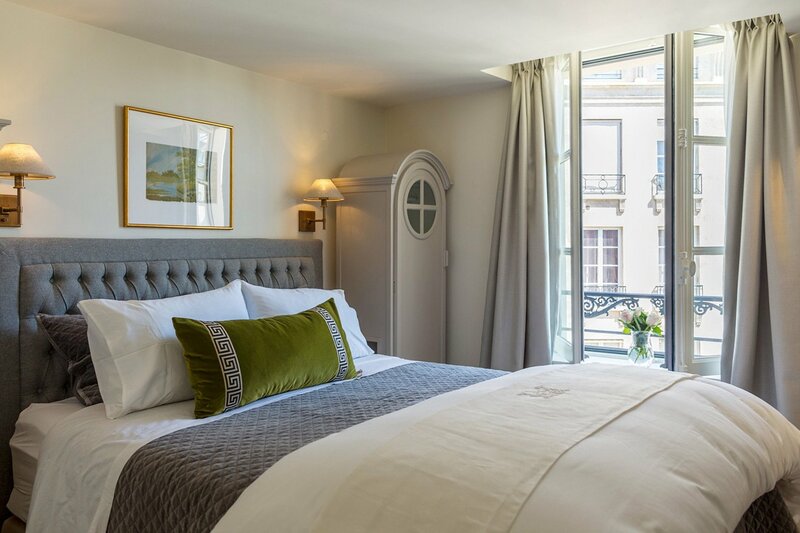 With a sumptuous dual-extra wide queen bed overlooking pretty views of Place Dauphine, elegant en suite bathroom and additional powder room, you'll enjoy a comfortable stay. 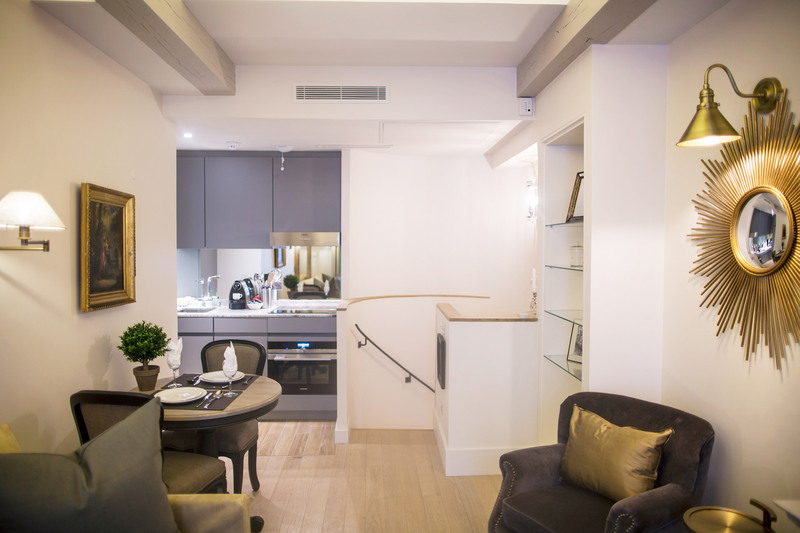 Enjoy cooking at home in the finely finished kitchen and romantic dinners overlooking Place Dauphine. 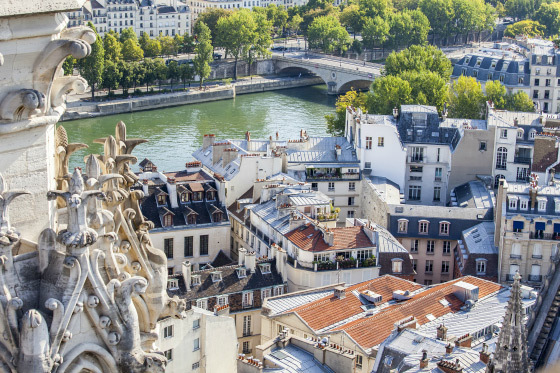 One of the star features of this apartment is its balcony with beautiful views overlooking the Paris skyline, including the towers of Notre Dame Cathedral and the spire of Sainte-Chapelle nearby. 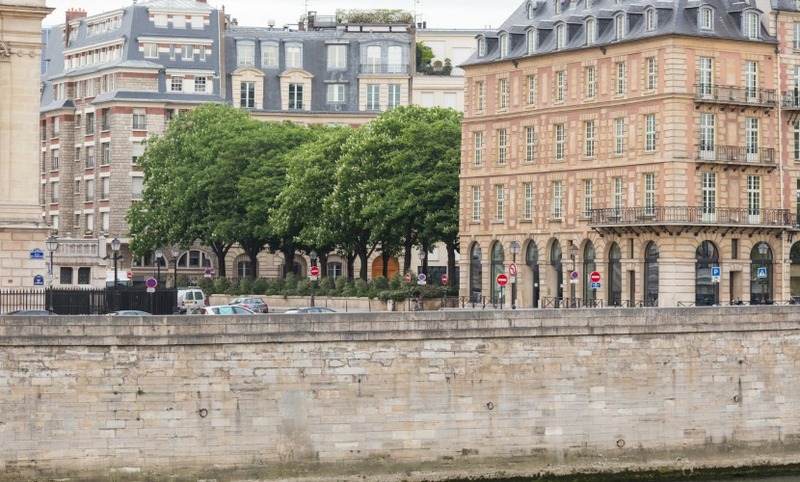 Staying on the Ile de la Cité right in the heart of Paris - "Kilometer Zero" as it is called - means you're surrounded by all the best sights, museums, shopping spots and top neighborhoods to explore while you're in Paris. You can walk to all of them! Also located on the Ile de la Cité, a visit to Notre Dame Cathedral and to see the incredible stained glass at Sainte-Chapelle are a must. 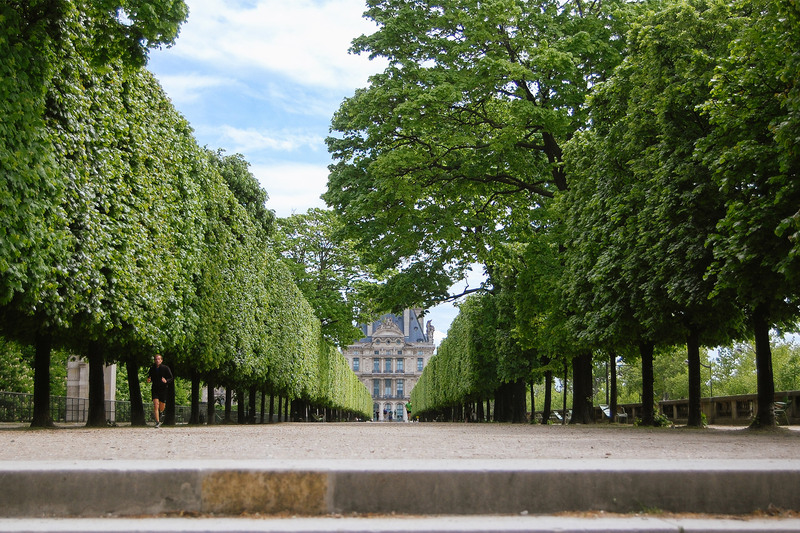 Cross over to the Right Bank on the Pont Neuf to visit the Louvre or explore the Tuileries gardens. 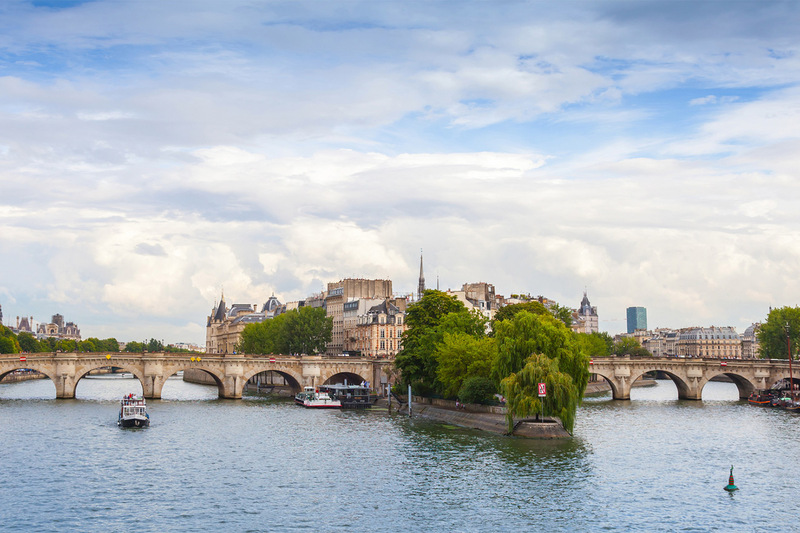 Stroll along the Seine on the Left Bank to the Musée d'Orsay or explore stylish Saint Germain and meander through cobblestone streets in the Latin Quarter. 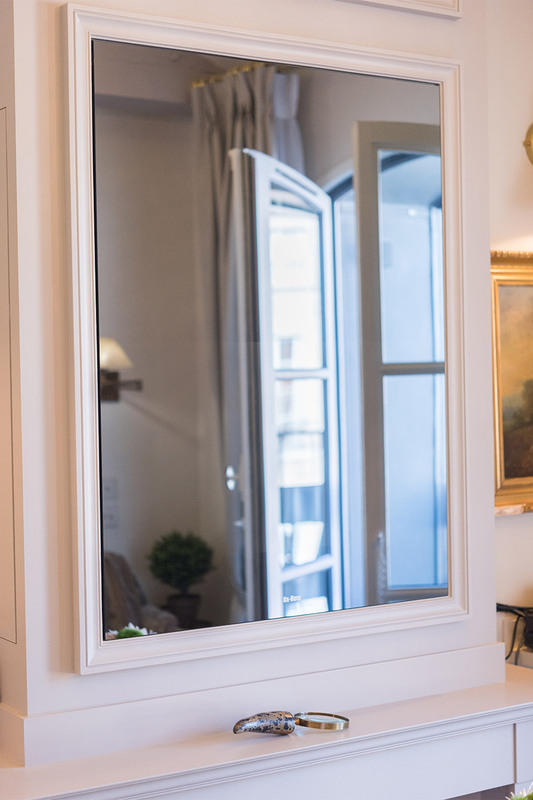 Discover the beauty, romance and history of Paris at the Monbazillac apartment at 25 Place Dauphine! 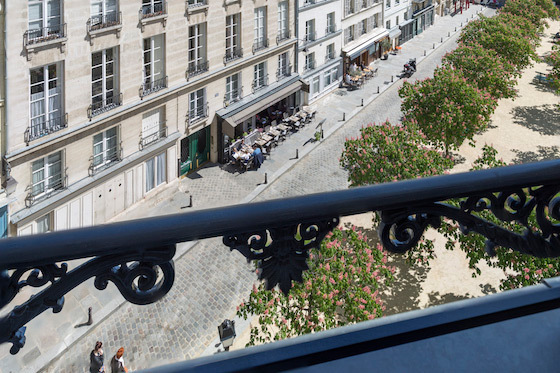 Please Note: This duplex apartment offers a beautiful terrace off the living room, with unforgettable views of the spires Notre Dame and even the Conciergerie - where Marie Antoinette was imprisoned. Enter the apartment to large bathroom and bedroom to your right. This bedroom is a favorite, featuring two large windows and views over historic Place Dauphine. 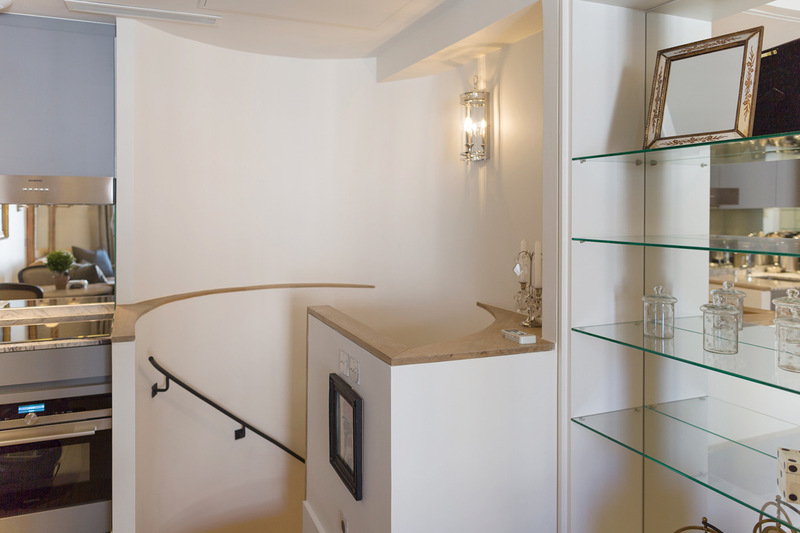 The internal staircase leads you to the penthouse floor where you’ll find the long living room, kitchen and special feature, an outdoor terrace. 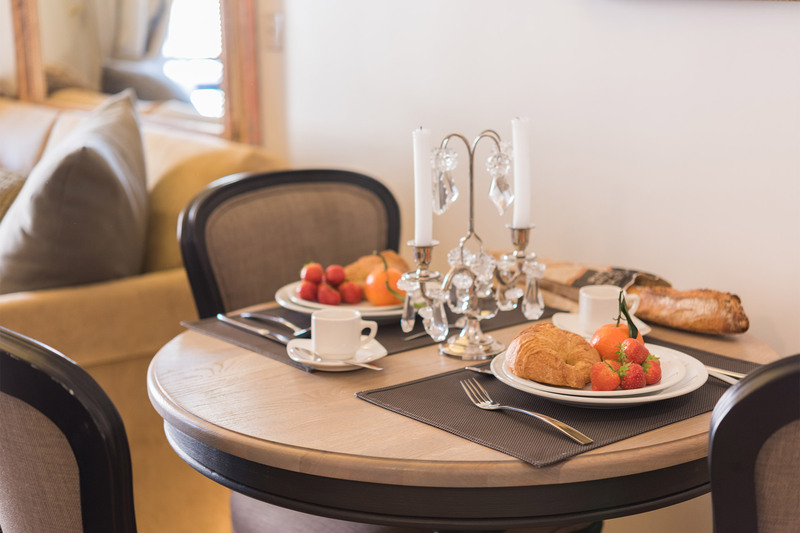 Guests love the tall ceilings in the penthouse, and the pleasure of having breakfast or champagne and Paris views on the balcony. Duplex apartment is located on the 5th floor (6th floor American). 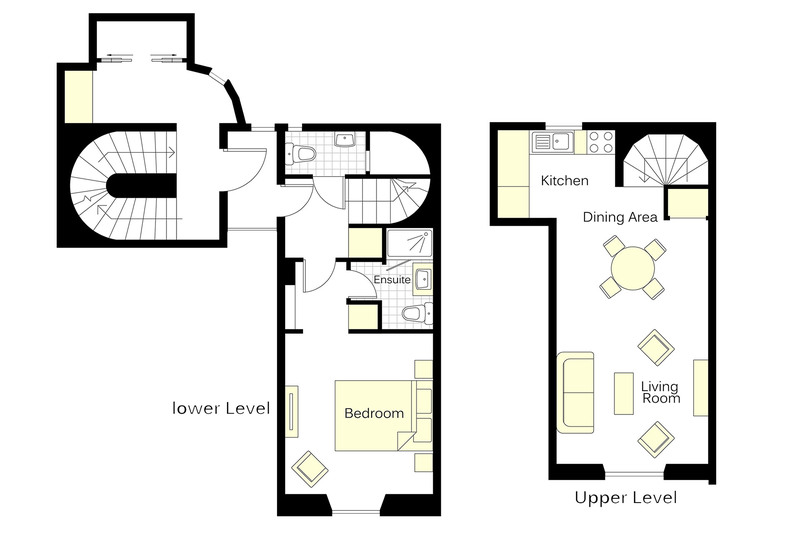 Guests enter on 5th floor and take internal staircase to penthouse living room/kitchen on 6th floor (7th American). There is an elevator to the 5th floor. Digital locks on all doors; no lost keys to worry about! Locks are programmed for individual guests. 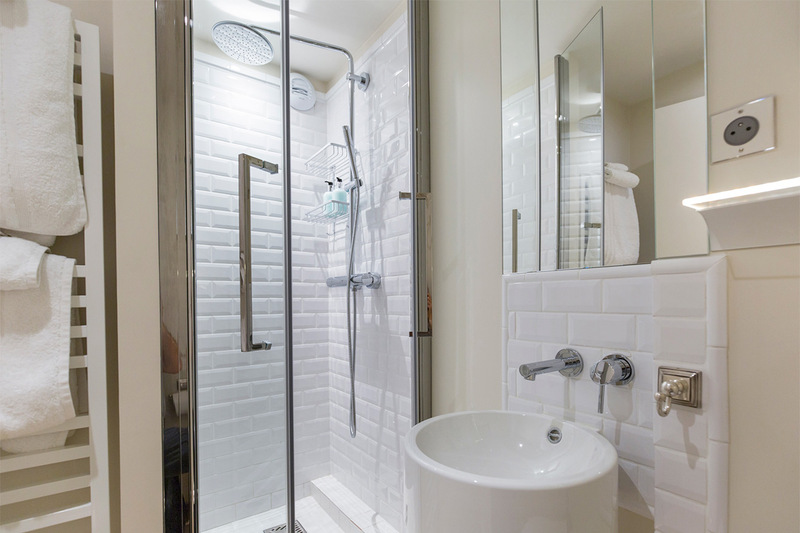 We hope you had a wonderful stay in our Monbazillac - Place Dauphine apartment. Please take a moment and click here to share a review of your experience with us. 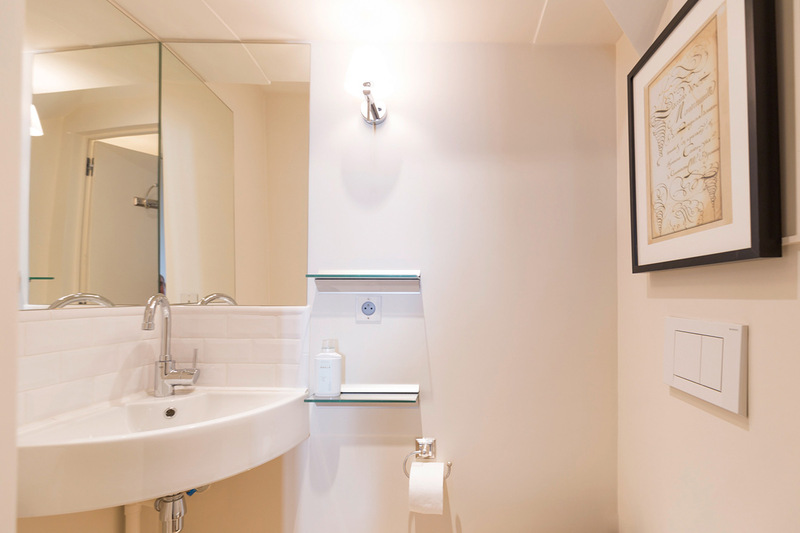 "The apartment is impeccably decorated and pristine. 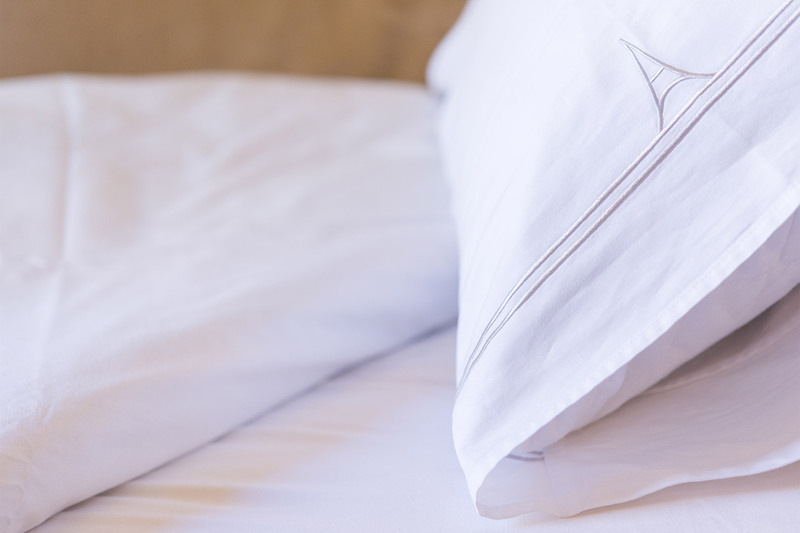 The sheets and towels are of high quality, and the kitchen provided all the basics one might need. 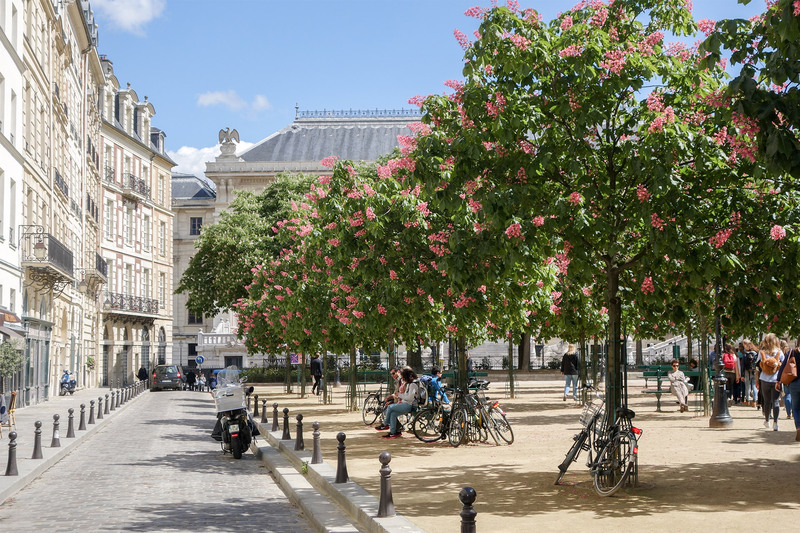 The location, on a quiet square, provides a calm retreat that is perfect for exploring neighborhoods on both the Left and Right Banks. 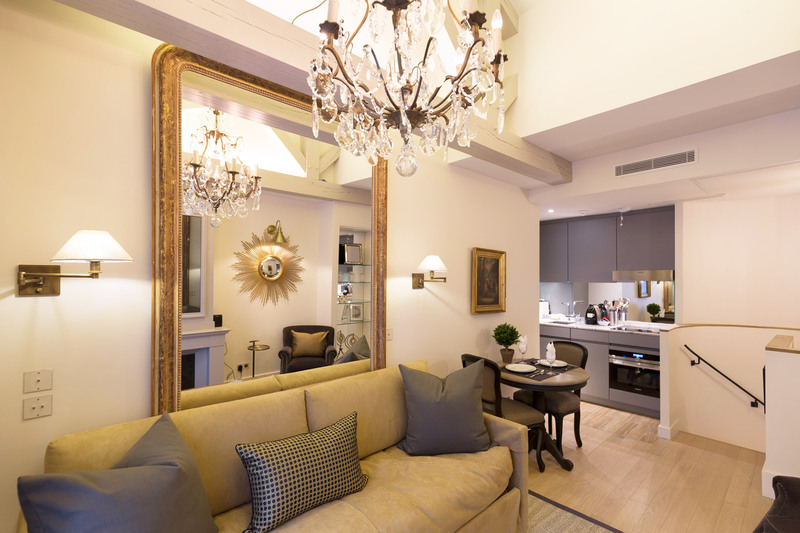 It was an..."
"Place Dauphine is a beautiful, modern property, tucked away and private while in the middle of it all in the city of lights. 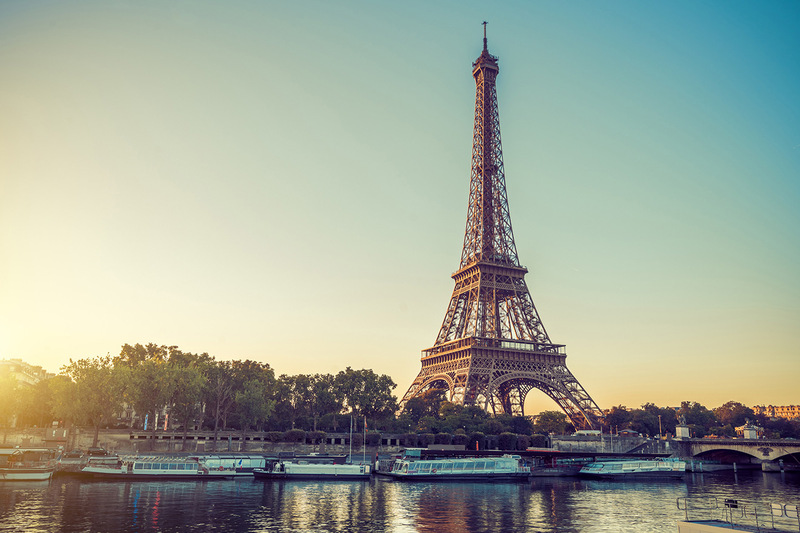 As first time visitors it was a great place to get to many of Paris' most iconic sites - close to the Metro and walking distance to many attractions. 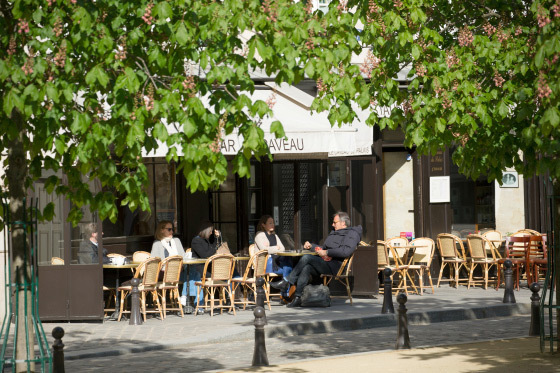 "Our 5 night stay in Monbazillac was just wonderful. The location is unbeatable - central to everything and very quiet. The apartment itself is beautifully decorated. We loved having 2 bathrooms - made getting ready so easy. The oversized queen bed was extremely comfortable. 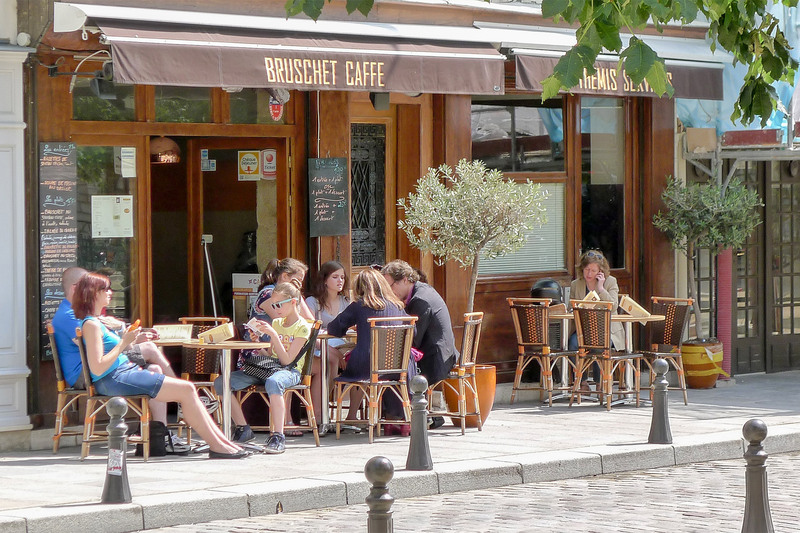 The kitchen was..."
"The location is the best in Paris for walking all over the city. The building is beautiful and well run....everything works and fresh baguettes are delivered each morning. This particular apartment is VERY small and best for a short stay." "A perfect apartment. Quiet location, but with easy access to both Metro and bus lines. Ma Salle a Manger was a great dining reference (we ate there 3 times in our week). The complimentary daily baguette was a pleasant surprise. 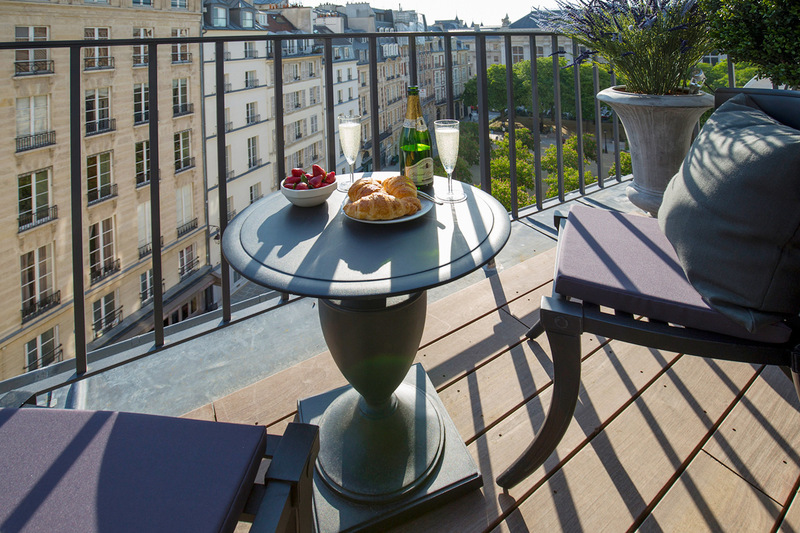 A glass of wine on the balcony a perfect Parisian way to cap off..."
"This apartment was amazing and perfect in so many ways! 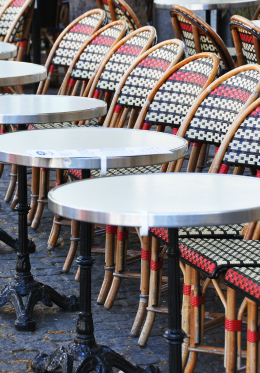 The location is hard to beat with everything Paris has to offer at your fingertips. The views from the 6th story balcony are rare and mesmerizing. 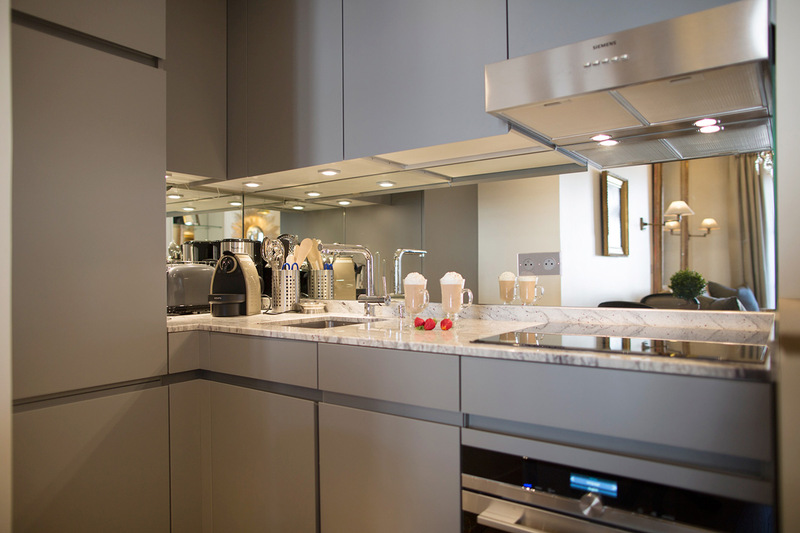 The space itself is very well equipped with everything a person could need for their stay. 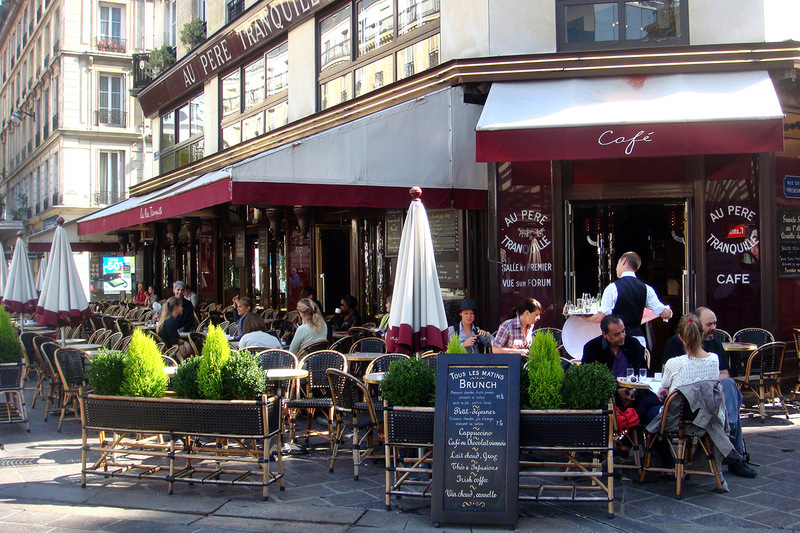 ..."
"The apartment was great right on Place Dauphin so no traffic noise. The one issue was the very narrow circular staircase. If you have any difficulty with stairs, you should think twice about this particular apartment. The staff was terrific. 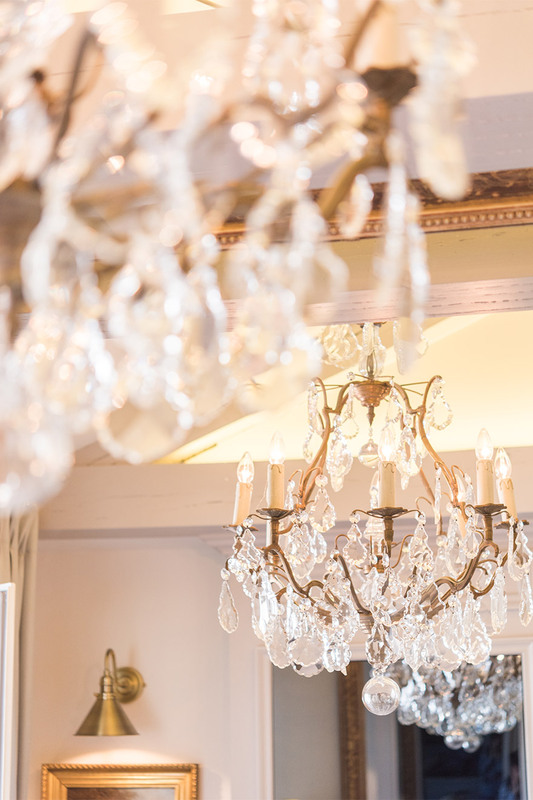 Prior to our arrival we received an information packet..."
"I feel like I have found a true gem in Paris Perfect! From making the vacation planning not only effortless, but fun -- to the ease of our making our stay so comfortable and enjoyable -- to the actual apartment itself, the entire experience was well, "perfect"! I love the "one-stop..."
"Everything was wonderful - thank you so much - we had a lovely time - will definitely be back!" "What a great last minute getaway. We went for my wife's 66 birthday. Paris Perfect was the best we have dealt with on our 9th trip to Paris. From their airport arranged pick up, to being greeted by their great rep. Virgel . (Whenever we needed him, he was there). The location was so central..."
"We had an outstanding stay at Monbazillac in Place Dauphine. Our greeter Virgile was ready and waiting for us. He took his time and was very informative. The apartment building is gorgeous. 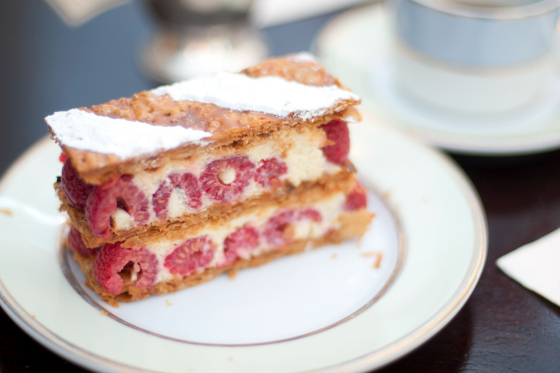 It's hard to explain what a slice of heaven Place Dauphine is. When we turned the corner from Pont Neuf into..."
"Lovely. Great location. Shh... don't tell others!! Look forward to returning." "Wonderful! We had an amazing time!! Thank you! Everyone we dealt with was extremely kind and professional - a great team!!" 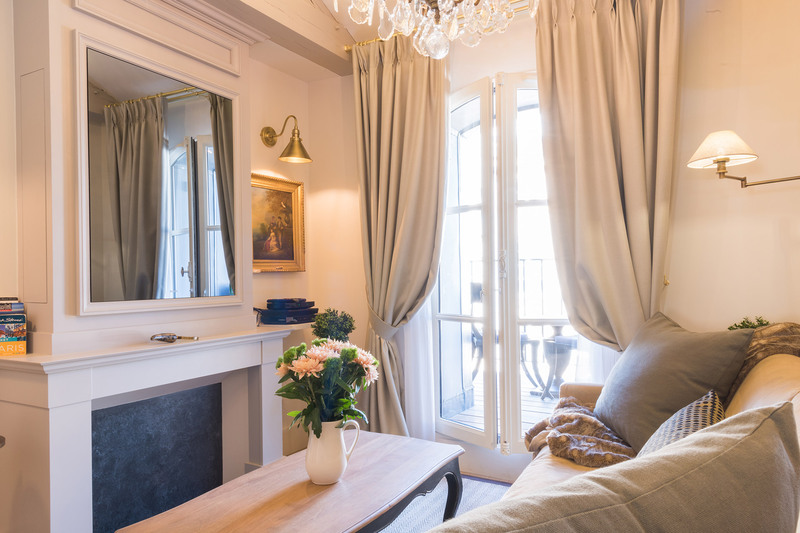 "I am a travel consultant and my clients, William and Paula, are not yet home from France but they already told me that they absolutely LOVED the apartment and said when they go back to Paris, they'd love to stay there all over again! As a travel consultant, I was extremely impressed by all..."
"My husband and I stayed at this apartment for four nights in early March. When we departed, it was with heavy hearts. 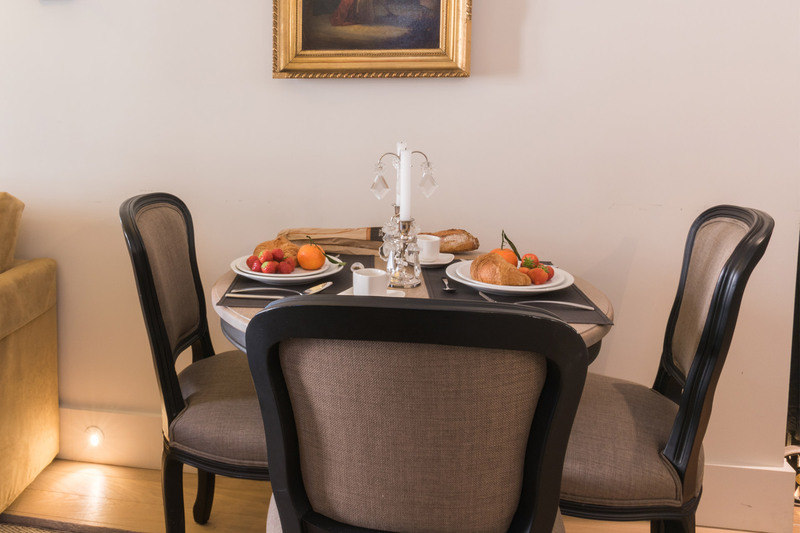 The apartment is very comfortable, perfectly sized and well appointed for two people, and beautifully situated within the Il de la Cite area of Paris within the Place Dauphine. ..."
"Couldn't have had a better experience. The apartment exceeded our expectations....staff couldn't have been more helpful. The decorated comfort of the apartment was terrific. As was the location. 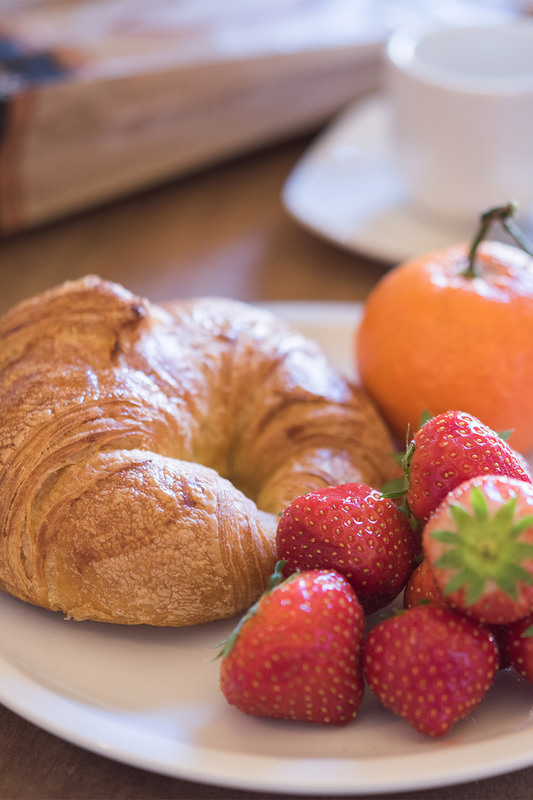 Would only use Paris Perfect for further Paris/London travel.The only thing to note about Monbazilliac..."
"Just wanted to report back on our wonderful stay at Monbazillac. It was as perfect as Paris Perfect is! The design elements, the location and mostly the help of the staff...especially Virgile. 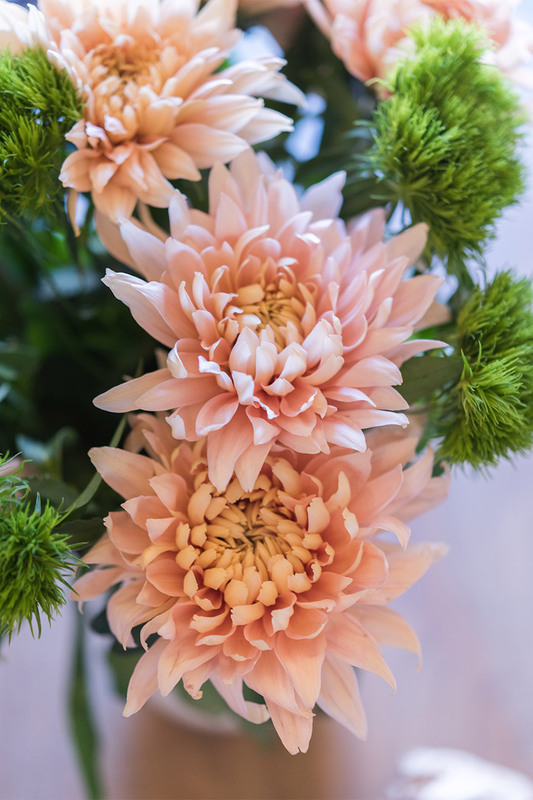 He gave us such a god start in the apartment ...showing us all its features and then checking in on us..."
"The staff were very friendly and helpful - Virgil was at the door when to greet us when we arrived. We very much enjoyed our stay!" 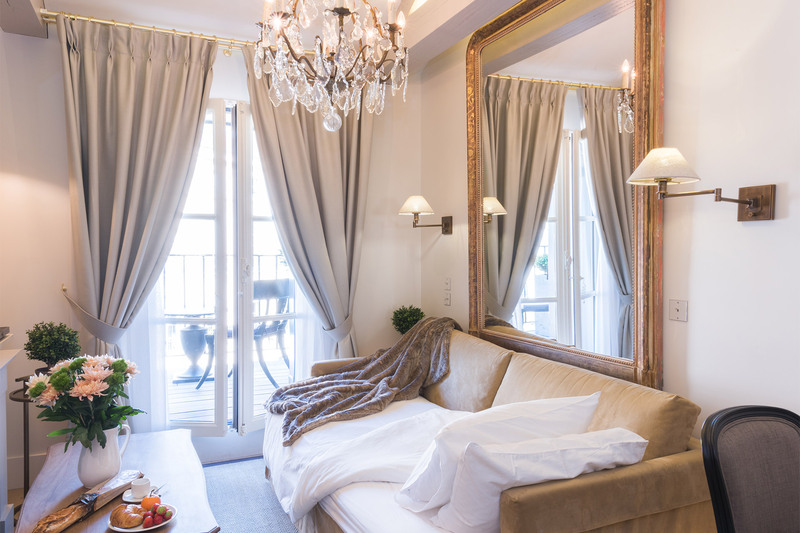 "I've rented many times in Paris and this was the best apartment I've had. 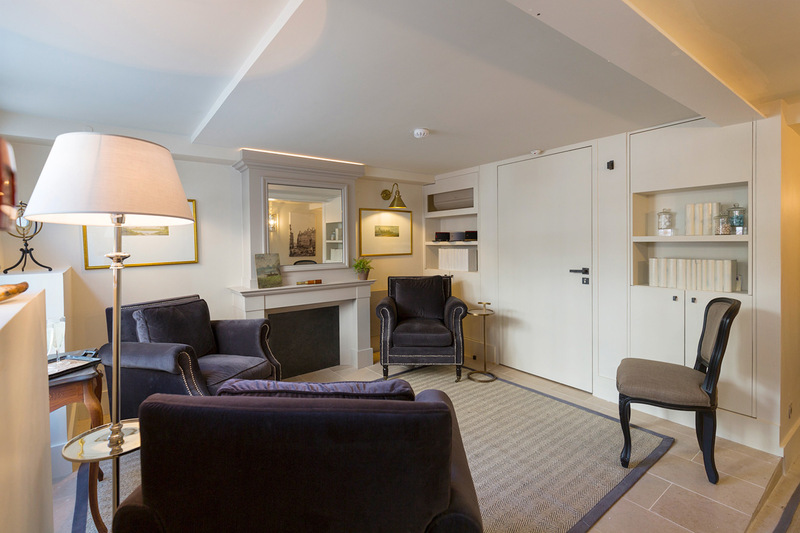 Well appointed and in a tremendous location. Best for 2 people." 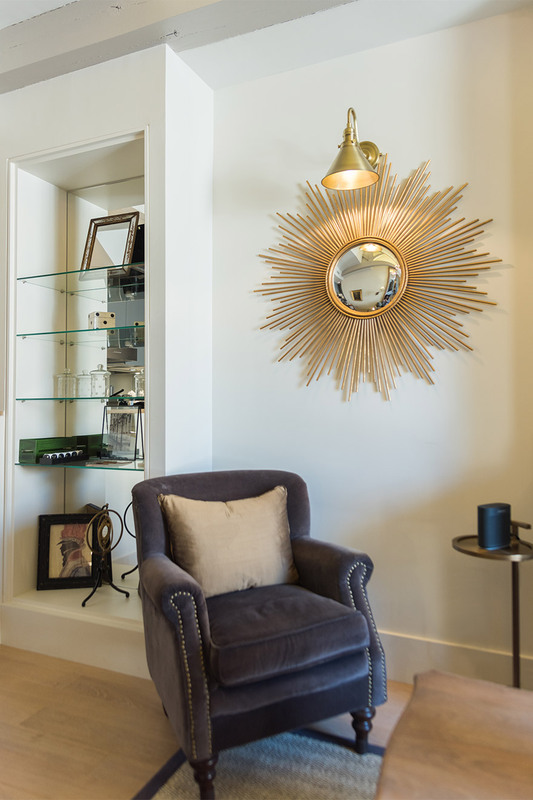 "Our apartment was a beautiful home away from home and we miss it dearly. The location was central and fantastic. 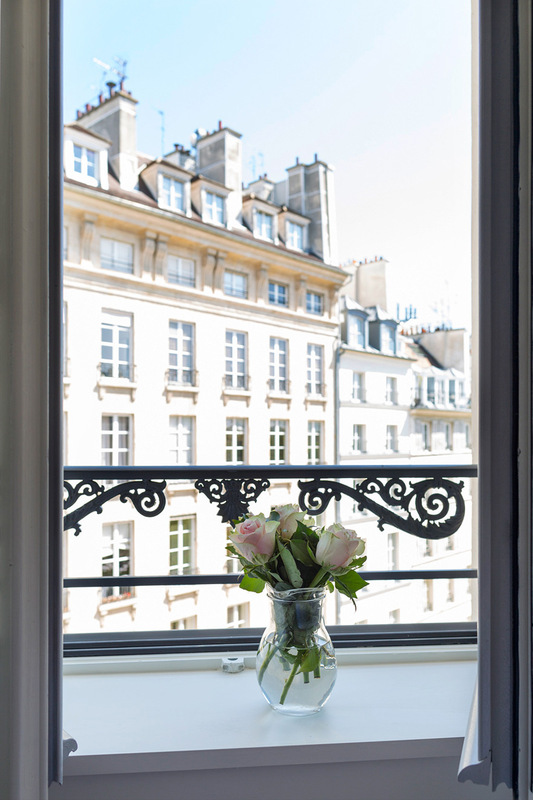 Place Dauphine is so beautiful and special, and we loved the view from the bedroom and living room. 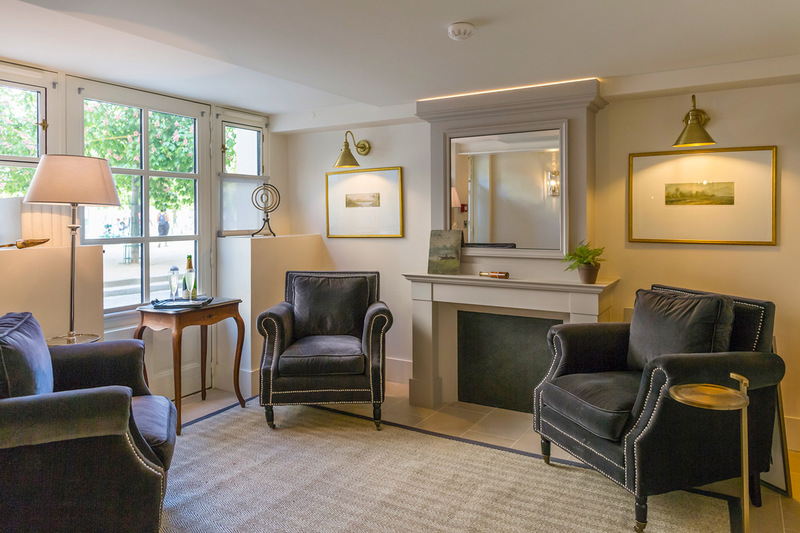 The Paris rooftops and park was truly the best we have enjoyed in all 6 times we have..."
"The apartment, the location and the service was absolutely perfect. We will for sure go back." "The location was magnificent. Close to everything yet facing a quiet courtyard. The apartment was beautiful and newly refurbished. Terrace view a real benefit. There is a tight spiral staircase going to the second floor within the apartment, would not be good for someone..."
"We were very happy we went with Paris Perfect. Great location and great apartment." 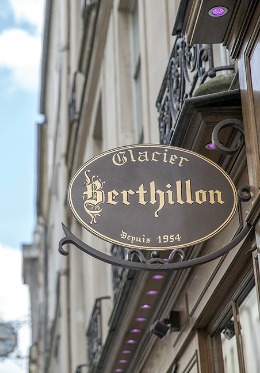 "Delightfully charming little flat on Ile de la Cite--great location for all that Paris has to offer. The apartment was very clean and comfortable, the perfect refuge after a long day of walking. Would definitely recommend. Thank you!" 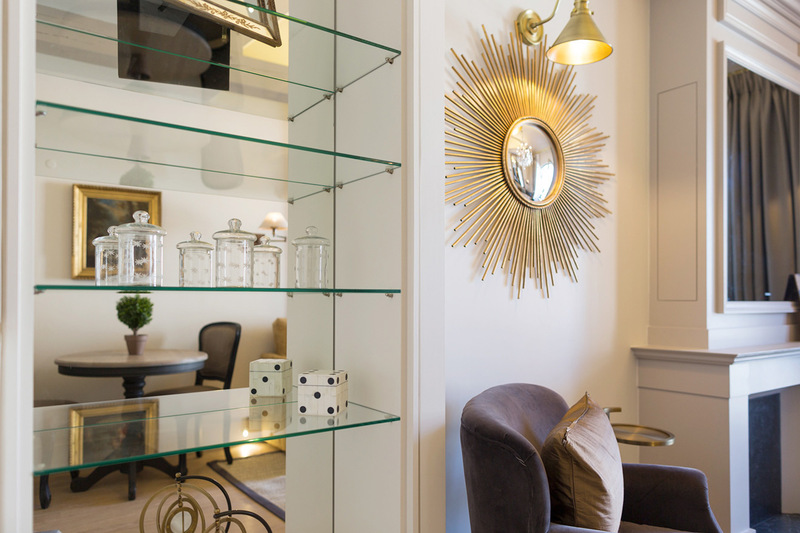 "The apartment is lovely, the information was very helpful and the team were wonderful." 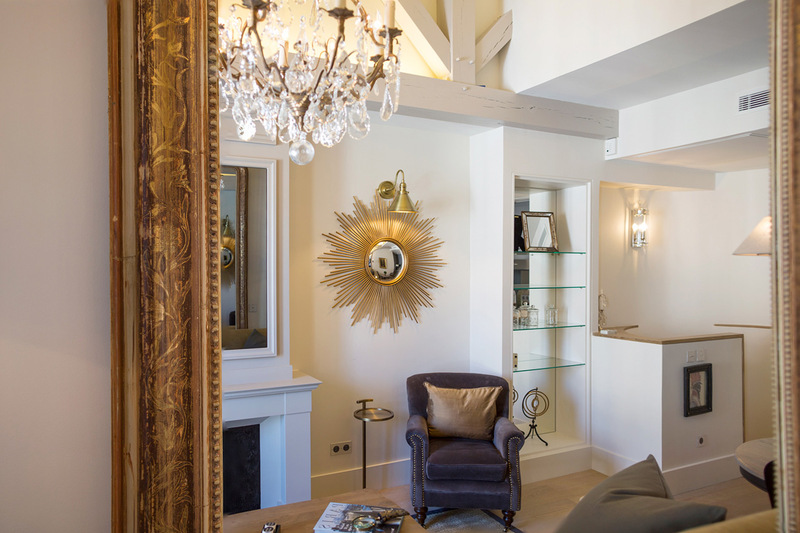 "My mom and I stayed at the gorgeous Monbazillac apartment for a girls trip and absolutely loved it! 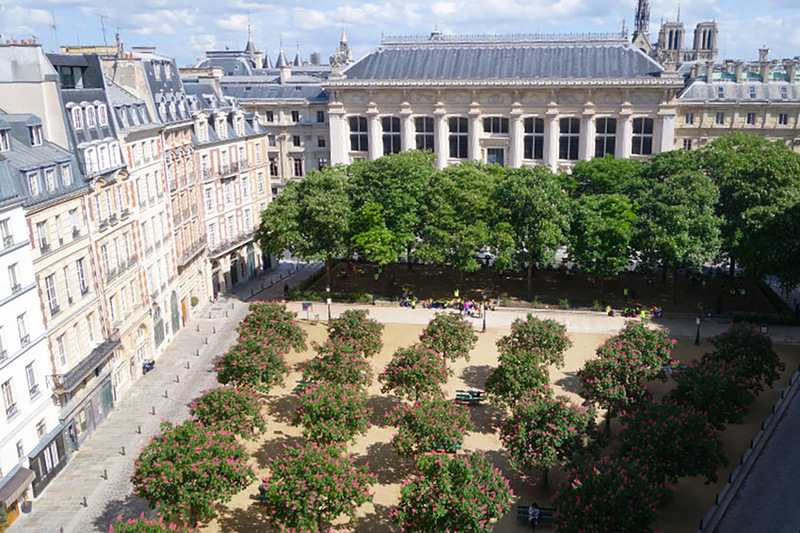 The historic building was recently fully renovated and the location is in the best area of Paris. 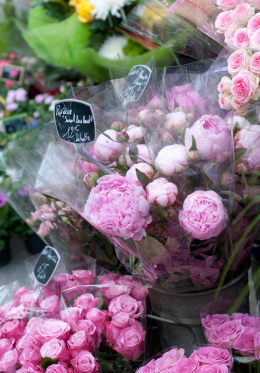 The central location allowed us to walk to everything, but the best part was coming home to one of..."
The second closest market is the Marché Maubert, which takes place on Tuesday, Thursday and Saturday mornings from 7am - 2:30pm. 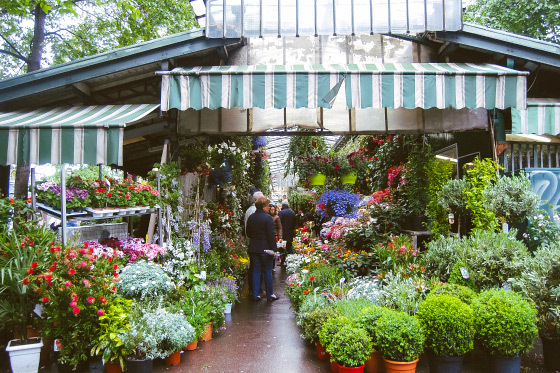 This is a traditional open-air market with a combination of permanent food shops and stalls. One of the best cheesemongers in the entire city is located here - Fromagerie Laurent Dubois. 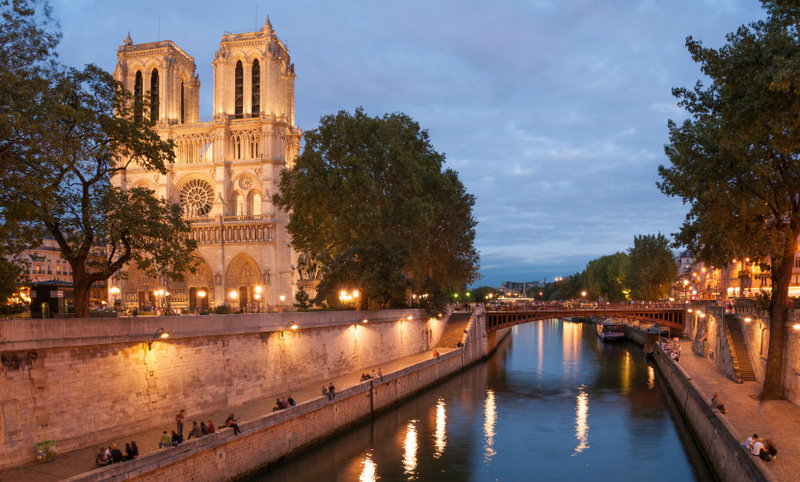 To get there, we recommend walking along the riverbanks past the beautiful Notre Dame Cathedral, then taking a right into the heart of the Latin Quarter (via Rue Frédéric Sauton or the charmingly petite Rue Bièvre). 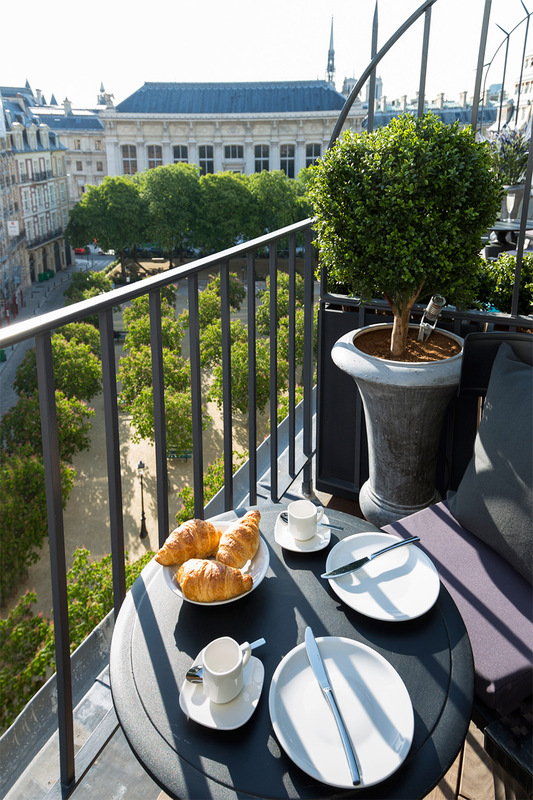 Croissants on the balcony - how Parisian! 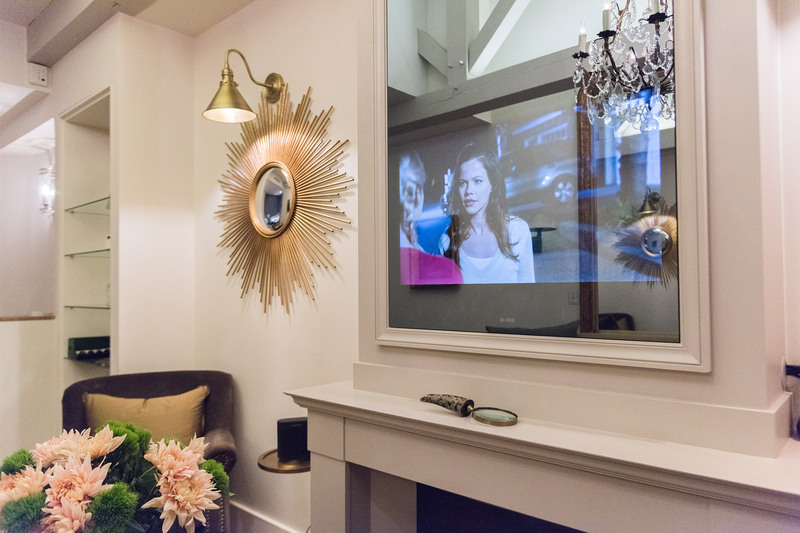 Mirror above the fireplace masks the TV! Incredible view from the Notre Dame towers!